An investigation of the Las Vegas shooting by Jake Morphonios of The End Times News Report. Follow Jake as he goes in-depth and on the scene at ground zero of the worst mass shooting in modern American history. This broadcast spans from the first days after the massacre, through 2 months of investigation, with the latest report coming this past week. *Caution when wearing headphones. This broadcast has varying degrees of audio. Please support this independent ... See More journalist! Thank's for listening to the Sound of the Internet! Find us on your favorite podcast app, including Stitcher, iTunes, Google Play, Pocket Cast, Player FM, Spreaker, YouTube, Tune In and more! 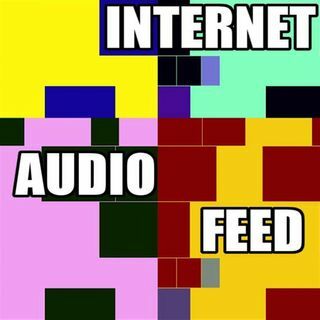 Just search "Internet Audio Feed"